Do you like emoticons? Or do you think they’re useful or childish? In theaters: April 25, 2014. “Selfish people live longer.” Is it true? If it is, then my mother in law is going to live damn long! Anyway, have you ever dated a married man or a married woman? The film will hit theaters on April 25, 2014.
Who do you prefer: Cameron Diaz, Leslie Mann, or Kate Upton? He’ll never know what hit him. Brass knuckles with a diamond instead of the classic ring? Awesome idea! 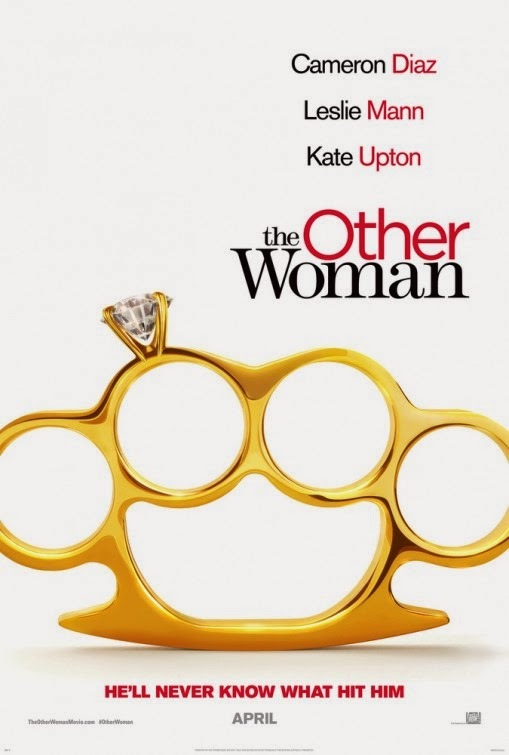 The release date of The Other Woman is set to April 25, 2014.